Pvt. Robert Hester Aug. 21, 1864 Macon, Ga.
Pvt. William Elkanah Marchbanks Sept. 18, 1862 Shepherdstown, Md. 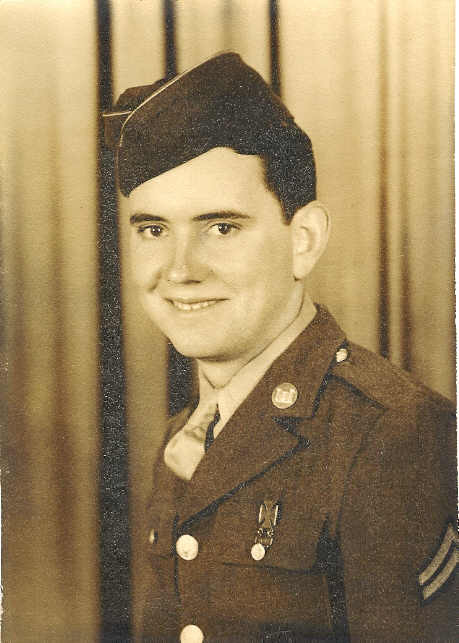 MIlton Dawson was one of 73 men killed when the Mannert L. Abele was sunk during the battle of Okinawa. Click on the date above for details of the ship and its fate.